The Alfa Romeo Giulia has been recently garnered with more praise this time from Wards Auto in the US. The entire Giulia range has been honoured by being added to Wards 2017 Top 10 Best Interiors List. Every year Wards picks apart manufacturers latest offerings with a critical eye, those that are placed on their list know they have really achieved something special. 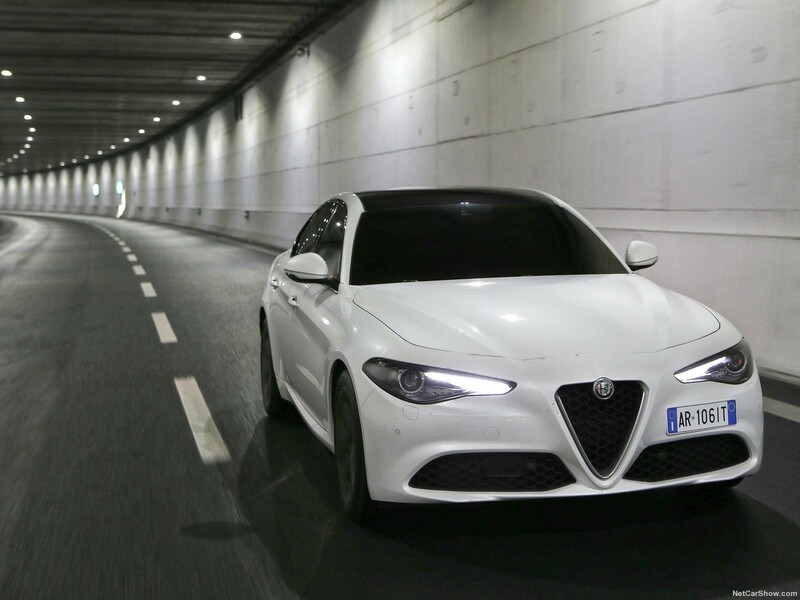 The judged complimented the different, Italian take on the usually German dominated compact sedan market. In particular they enjoyed Alfa’s all-new infotainment system that proves easy to use and still manages to look stylish. Especially when paired with Ti Lusso packages (Stile pack for SA) extra leather, wood trim and overall feel of materials convinced them that the Alfa Romeo Giulia’s interior is right up there with the best.